A mother calls her child and the child answers immediately. The answer of the child is due to the mother’s call, not to the power of the child. In the same way, faith is not our own creation, but the natural answer to the call of Amida Buddha, the Compassionate Mother of all beings. 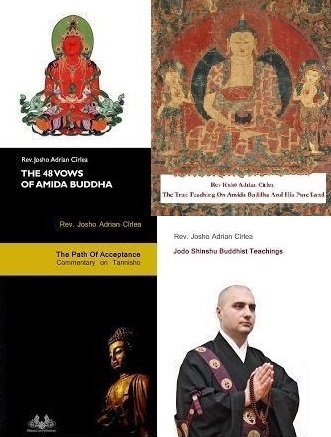 Because of Amida, we entrust in Amida and say Nembutsu. Only because the mother always sends unconditional love to her child, the child can trust and rely on her. The faith of the child is in fact, the love of the mother which manifests in him. The mother is the one who actually feeds and makes the child grow. A child is nothing without a mother. The power of her love makes him grow, not his own power. Shinjin and nembutsu are the echo – manifested in us, of the powerful call of Amida. When one is in the mountains and shouts in a loud voice, you can automatically hear the echo. If you do not shout, no echo can be heard. In the same way, if Amida would not compassionately call to us, there would be no faith and no Nembutsu as an expression of faith. 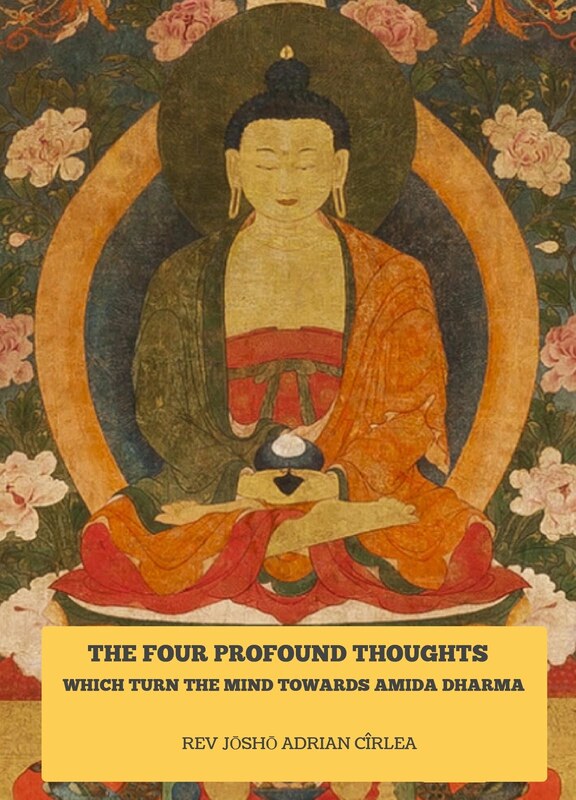 The profound truth that faith arises in us from Amida is very difficult to explain in words. In fact, this is beyond conceptual understanding, so we should not complicate our minds with it because we’ll never understand it completely. I sometimes use suggestive images like the above with mother and child only to help my readers abandon any thoughts of personal merit in receiving faith and saying the Nembutsu. 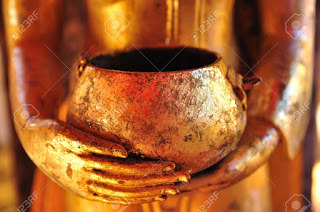 So, just entrust to Amida Buddha and don't complicate yourself. These things are impossible to understand by our limited unenlightened minds. "This idea is remarkably similar to the doctrine of election in Calvinist Protestantism, and raises the same questions, namely, ‘Why doesn't Amida make everyone trust Him?" and ‘where does our choice enter into the process?’". I think it is not at all similar. 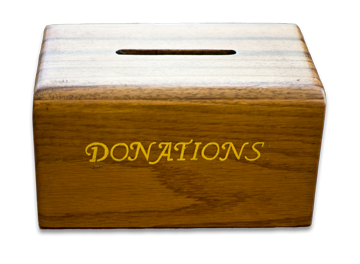 Amida does NOT elect those to be saved. Like the sun who sends his rays everywhere, Amida is calling all beings to entrust to Him, just some people close the windows of their minds and hearts while others keep them open. But even if you open your window, the rays of light belong to the sun, and not to yourself. It is the same with faith. Rennyo said: "There is no heart far from Amida, but a covered bowl of water cannot reflect the moon." 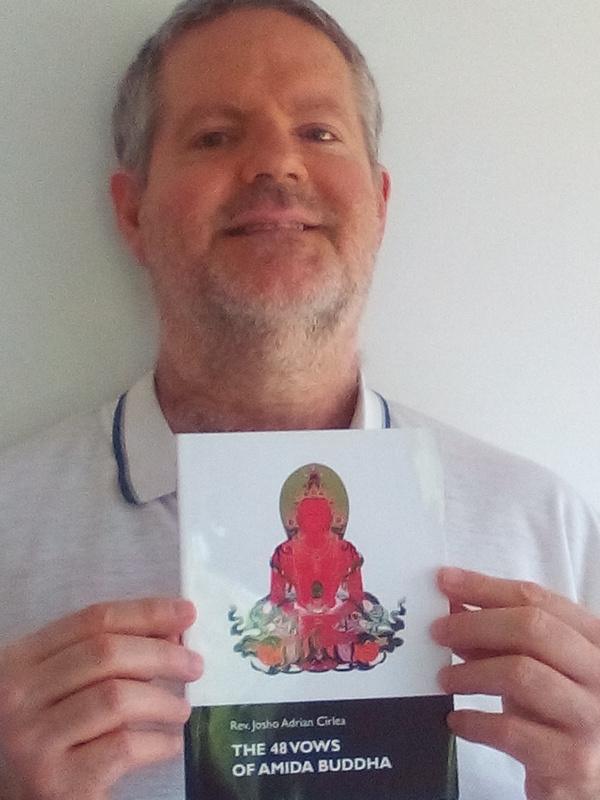 "Then Amida Buddha doesn't make me trust Him, rather He sends us all a message suggesting that we ought to, and those who do not respond have either failed to check their inboxes or can't make sense of the message. Is that it?" Answer: It is not just a message to be listened with the logical mind. 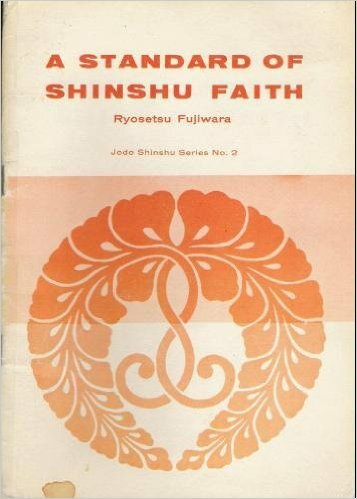 Shinjin/faith is not the product of human logic or the human mind. This is why it is called "diamond like faith" - it does not come from this or that line of arguments and it cannot be destroyed by this or that line of arguments. 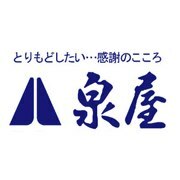 It is "diamond like" because its source is Amida. 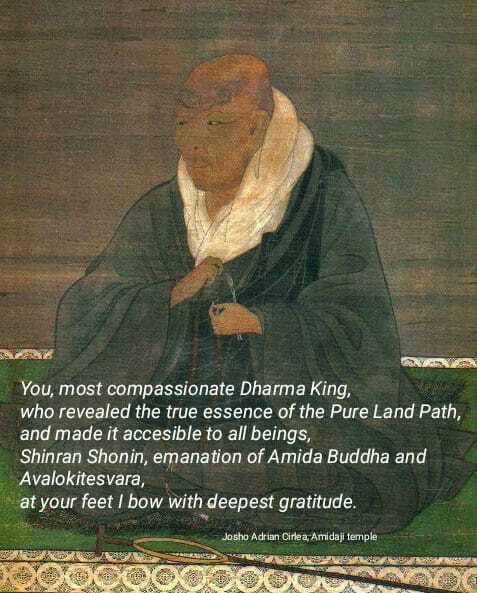 It is because of Amida that one entrusts to Amida. 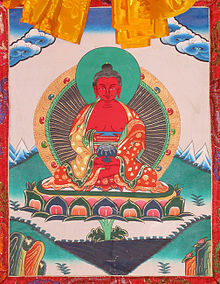 The echo of Amida's Call in one's heart (shinjin/faith) is due to the power of the One who calls (Amida). Just some people become open to this Call while others, don't. Your openness depends on how karmicaly mature you are in relation with this Call, which is why in our school we are asked to listen again and again to Amida Dharma until we finally become open. One day, when we are open enough, we entrust. But this apparition of faith comes from Amida, just like the light which occurs in the room after we opened the window comes from the rays sent by the sun. The light which occurs in the room of our minds (shinjin/faith), after we opened the window, comes from the rays sent by Amida. Opening the window does not create light (faith/shinjin). Light is not the product of the window, nor the creation of the one who opens the window. Light comes only from the sun. 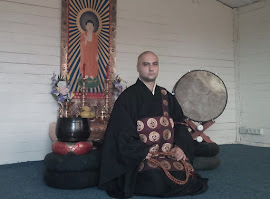 Again I say, the deep truth that shinjin comes from Amida even if it is us who listen to the Dharma about Amida is beyond our capacity to understand it with our limited and unenlightened minds. We are taught it is so, and we accept it, that’s all. 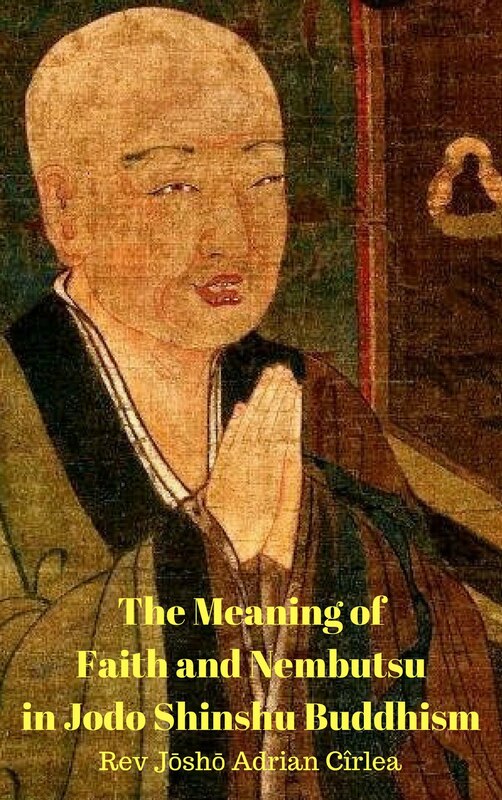 Since I myself entrusted to Amida I always know, even if I cannot explain it completely, that nothing related with my birth in the Pure Land, including my faith, really belongs to me, nor was the product of my efforts.